Manchester-headquartered Swinton Insurance has appointed Gill Galassi as head of PR. The newly-created role is one of 16 new marketing and digital jobs in the broker’s expanding marketing team. Galassi will report to marketing director Anne Kirk and be responsible for the continued development of Swinton’s brand awareness and corporate reputation. 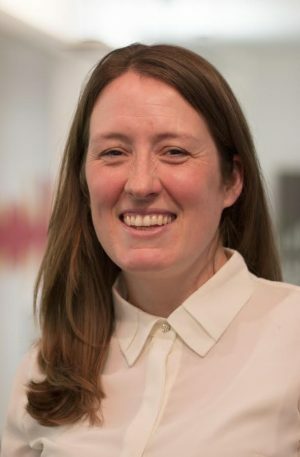 She brings more than 15 years’ experience of delivering communications strategies within multi-channel organisations in the retail, insurance and telecoms sectors, including 10 years at insurer RSA, Well Pharmacy and was most recently head of global comms at PZ Cussons. Galassi said: “This is a really exciting time to be joining Swinton, as the business celebrates its 60th anniversary later this year and moves to its brand new head office at 101 Embankment in Manchester city centre. Kirk added: “Gill brings a wealth of experience to this new role and gives us further focus and capability to deliver on our plans for future growth.